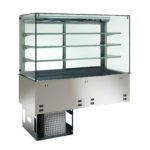 Tiffany is a pastry showcase that suits any environment without compromising elegance, ease of service and display area. 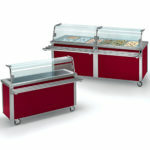 It arises from the need to improve visibility and enhance a precious creativity of pastry chefs and ice-cream makers. 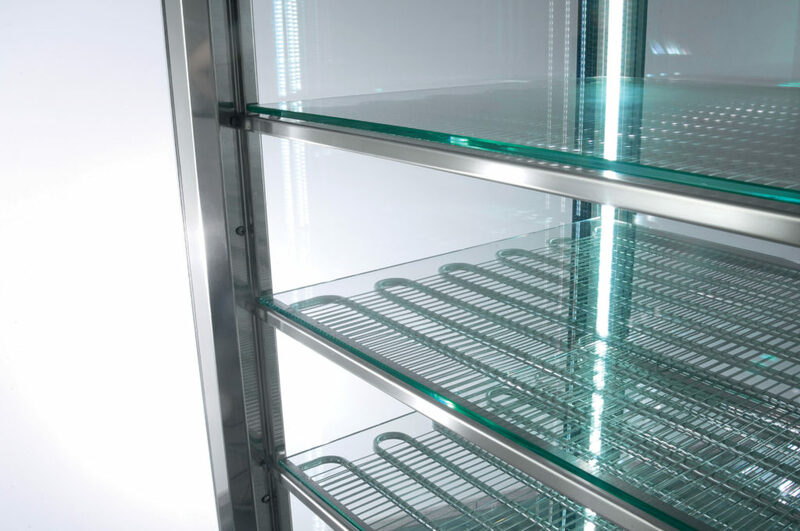 Tiffany is a four-sided glass display that allows a 360° view, ideal for any positioning with a polished AISI 304 stainless structure with LED lighting and clear glass shelves for the refrigerated unit and cooling wire shelves for the freezer option, both available in two different sizes. 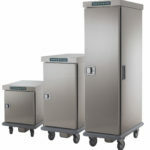 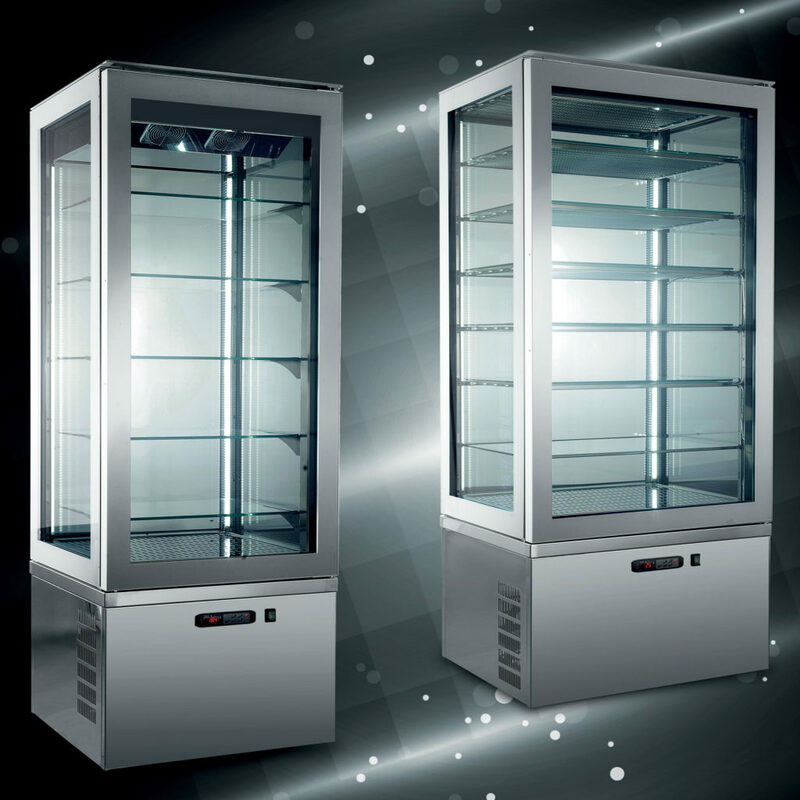 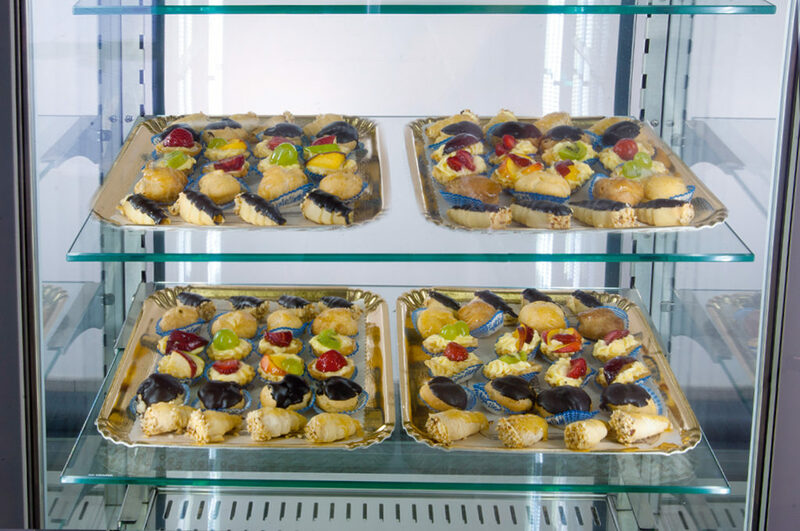 Maximum performance and design of Emainox pastry showcase provide an excellent standard of cleanliness and superior visibility of your products.